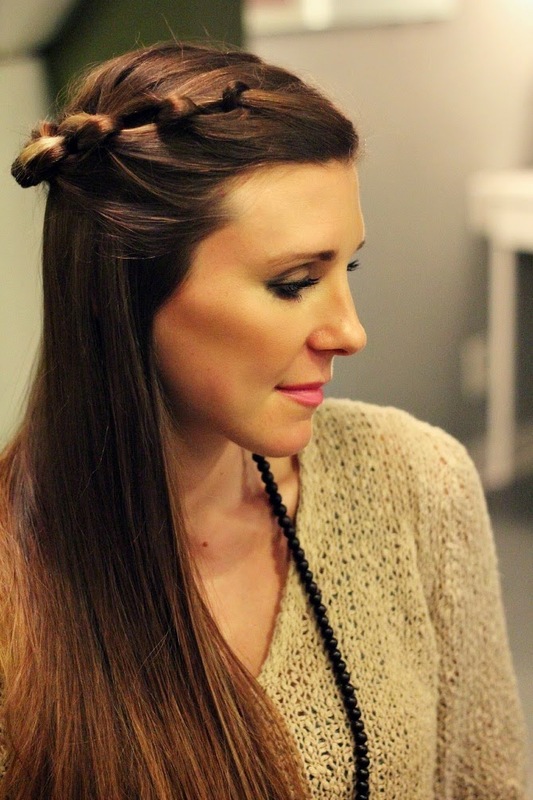 Sharing a new take on the typical braid today. 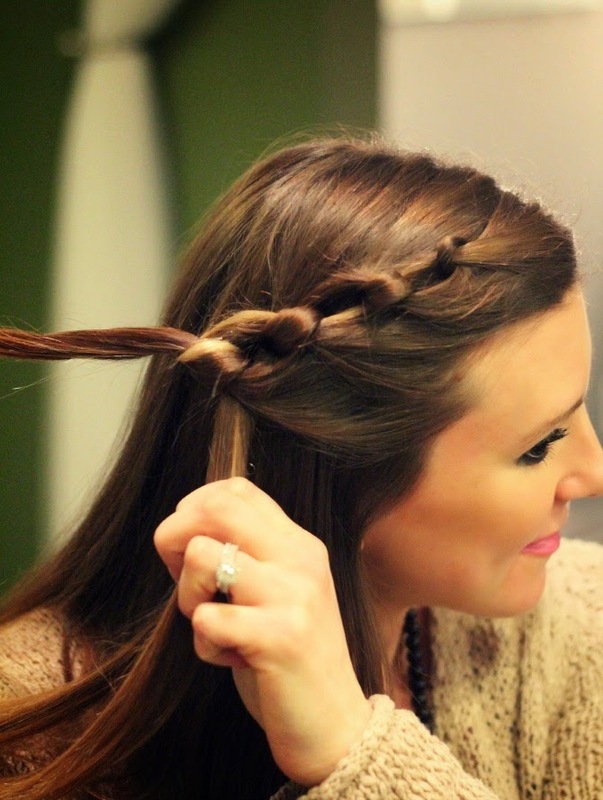 The ‘Knotted Braid’ is super simple and has a really cute look. Below is my step by step guide. 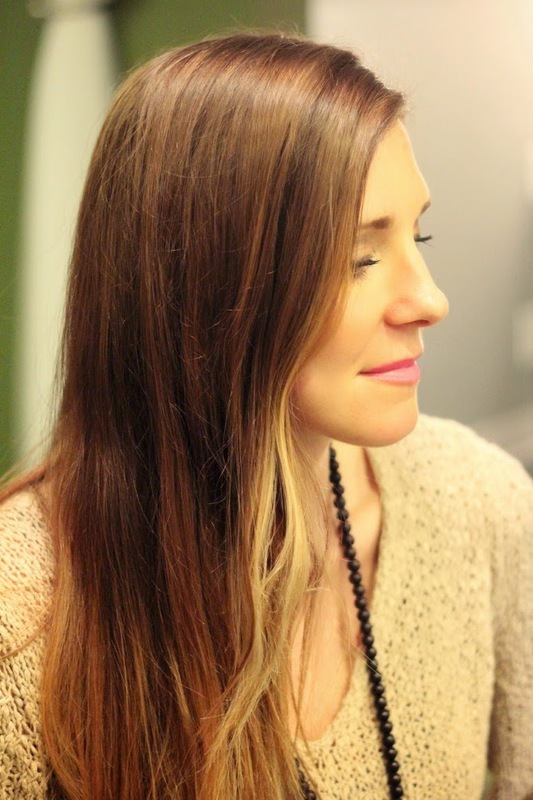 Start with dry hair it can be straight or curled. 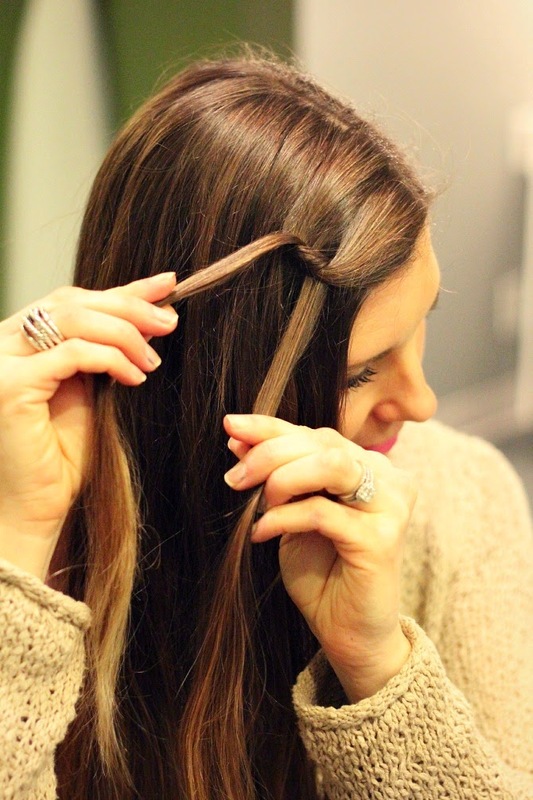 Take two strands, same amount of hair, and tie into a knot (just like a shoelace). Keep tying knots until you get to the back and pin. 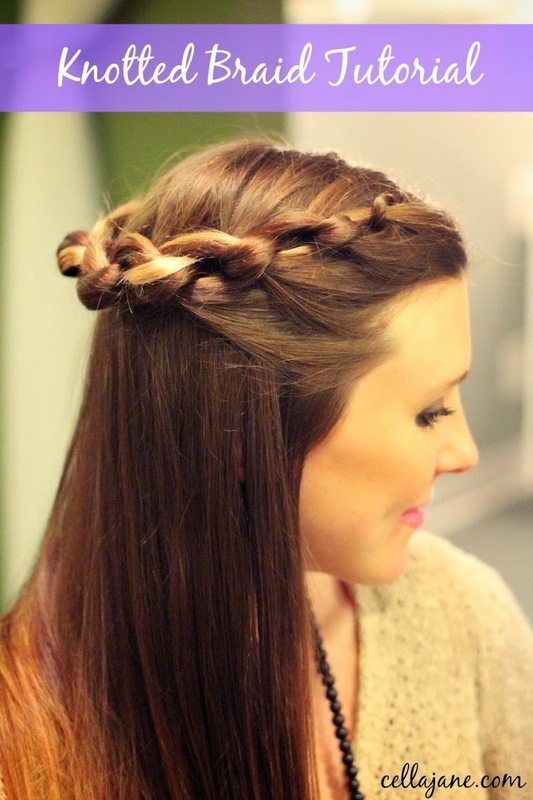 ** Try pinning into a rosette braid. Finished look. 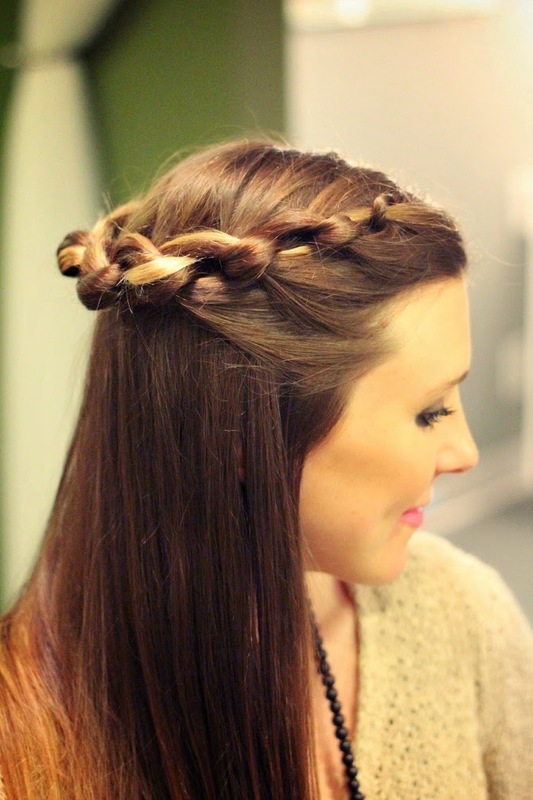 Give it a try and let me know how it turns out!